In recent years, activists and independent media have brought attention to “conflict minerals,” key components in technology that are often sourced from war-torn countries. 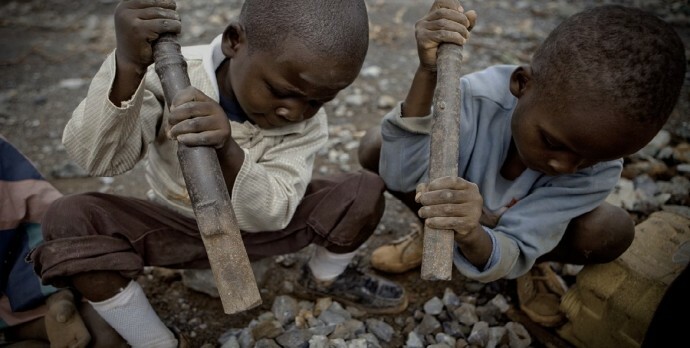 And a recent report from a major human rights group sounds the alarm on a largely overlooked metal that’s being mined by thousands of children and underpaid adults in Africa. 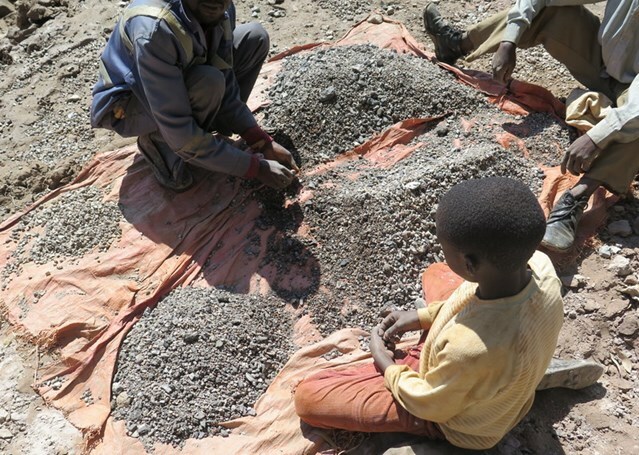 Amnesty International issued the results of its detailed investigation into the sourcing of cobalt, a rare metal that forms a crucial ingredient of lithium-based rechargeable batteries, in a Jan. 19 report. According to the authors, more than half the world’s cobalt comes from Congo, including at least 20 percent which comes from so-called “artisanal miners” in the southern part of the country. “Several children said that they had been beaten, or seen other children beaten, by security guards employed by mining companies when they trespassed on those companies’ mining concessions. Security guards also demanded money from them. Amnesty’s report has many firms on the defensive. “So far, many of the big tech companies have denied sourcing cobalt from the DRC – or have explained that every effort is made to ensure that their raw materials are ethically sourced,” noted Sarah K. Rathke, a trial lawyer specializing in supply chain issues, in a Monday analysis for National Law Review. She believes tech companies can expect to face increased activism over conflict minerals this year. She urged corporations to do more than the law requires, or face the wrath of human rights groups and the possible lost profits caused by the boycotts and activism they inspire.